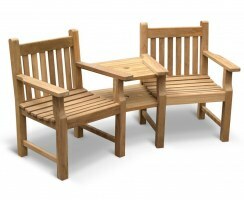 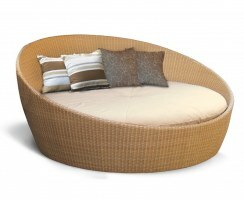 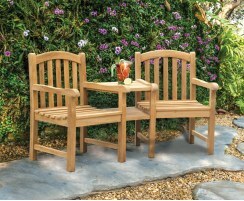 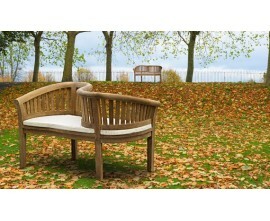 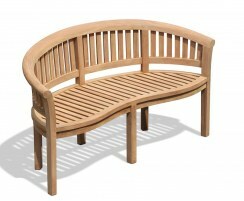 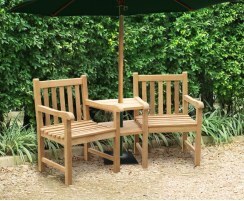 Our garden love seats are a charming choice of outdoor furniture. 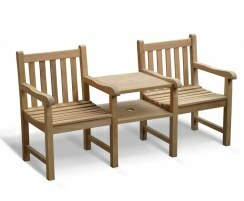 Otherwise known as Jack and Jill chairs or tête-à-tête chairs, each design is extremely durable, can remain outside all year round in all weather, and requires only minimal maintenance. 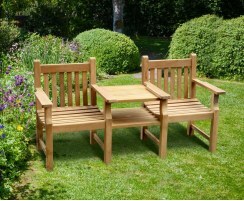 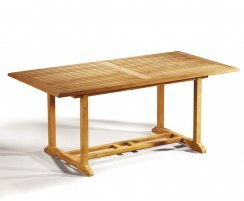 Made from sustainable grade-A teak, our range combines comfort and style to provide you with fruitful use and pleasure for years to come. 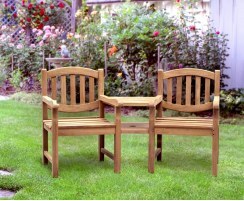 These teak garden love seats are the ideal gift; there's no better way to relax with a close companion than on these Jack and Jill chairs. 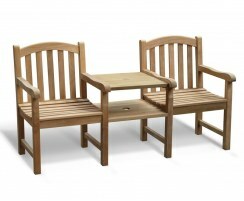 By no means exclusive to couples, our comfortable tête-à-tête chairs and benches come in a range of styles so finding the perfect one for your patio, terrace or courtyard is easy. 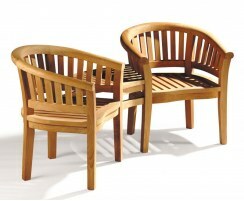 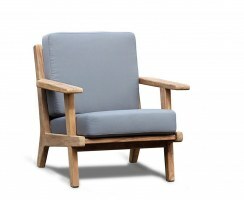 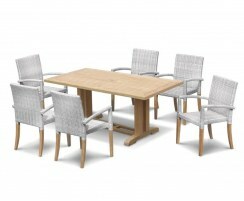 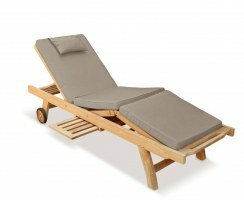 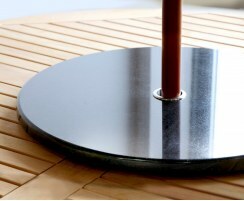 Our teak love chairs can also be utilised with a parasol and cushions for the ultimate in outdoor relaxation.